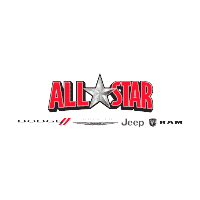 For those of you who are looking for expert automotive financing advice in St. Lois, MO, All Star Chrysler Dodge Jeep is here to help. Let’s start off by going over the two financing options you have when purchasing a new car: buying and leasing. Keep on reading to find out what option is right for you….